A New Evidence of the Existence of the 9th Planet! 9. Evidence of the existence of the planet continues to be sought and many researchers are working on this mysterious planet. New information about the planet, which we can not yet observe in our solar system, but which has so much evidence of its existence continues to come. It was known that this 9th planet, which had kept its mystery for many years, had 10 times the mass of the earth and winded 20 times farther from Neptune, the farthest planet. The last proof of the existence of this planet full of distant and unknowns is a giant mass of stones attached to the eyes of scientists in space. 2015 This massive stone, called BP519, travels in a different orbit than any other planet in our solar system. This astonishing trajectory is seen as proof of the existence of a large planet like the 9th Planet. 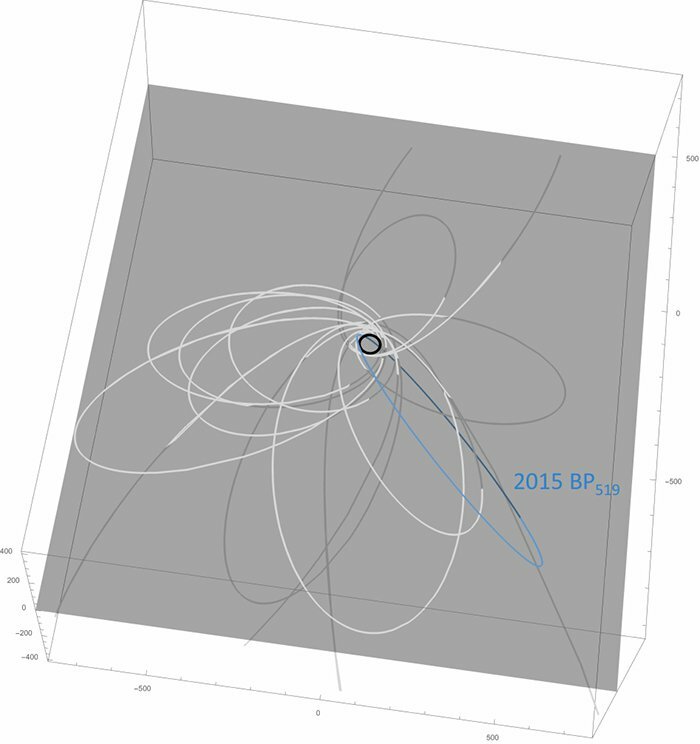 The reason is that as big a planet as it says, it could have the power to keep 2015 BP519 in its own orbit. David Judd, a member of the research team at the University of Michigan, says this stone is not a direct evidence but can be described as a ‘subject to be investigated’. The most striking thing is that this new evidence is true to some of the predictions based on past research. The estimates of size and distance we talked about at the beginning of our writing are based on previous research and this last proof ensures exactly the same proportions. 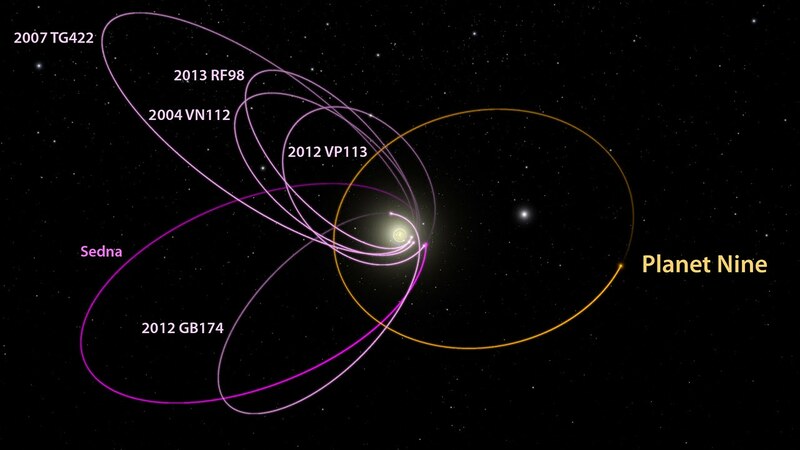 In some of the simulations created, we encountered similar objects moving in similar orbits, resulting in the placement of the 9th planet, and the researchers say we need to find more objects such as 2015 BP519 and correctly examine these objects in order to prove the existence of Planet 9. If the 9th Planet really is supposed to be a giant ice ball due to its distance from the Sun, of course it is not possible to say anything without clearer information. Why can not we observe a planet in our own solar system in our own galaxy up to now? 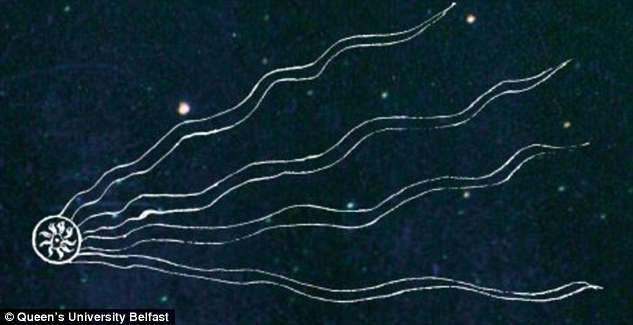 In fact, the 9th planet was thought to be in the past, observable thousands of years ago, and the Anglo-Saxon manuscripts on this day were presented as evidence. However, the huge size and distance of the planet indicates that it will take more than 10,000 years to complete an orange around the sun. This is also presented as evidence of our ability to see today even though it has been in an observable position in the past. Xiaomi Mi 8 will have Android’s First 3D Face Scanner!